I've always been a big fan of Carey Mulligan but it wasn't until An Education (2009) that I really fell in love with her. 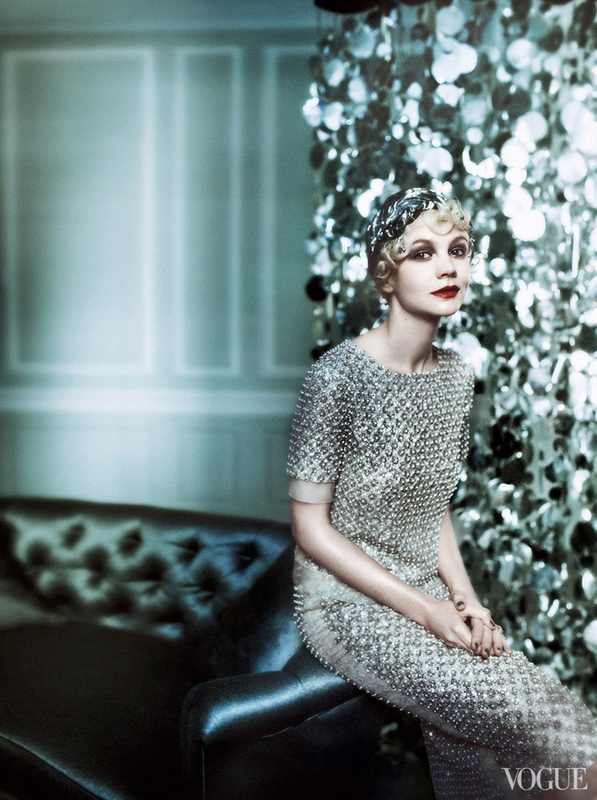 So it's safe to say I was super excited when I found out she would playing the role of Daisy in Baz Luhrmann's version of the Great Gatsby. 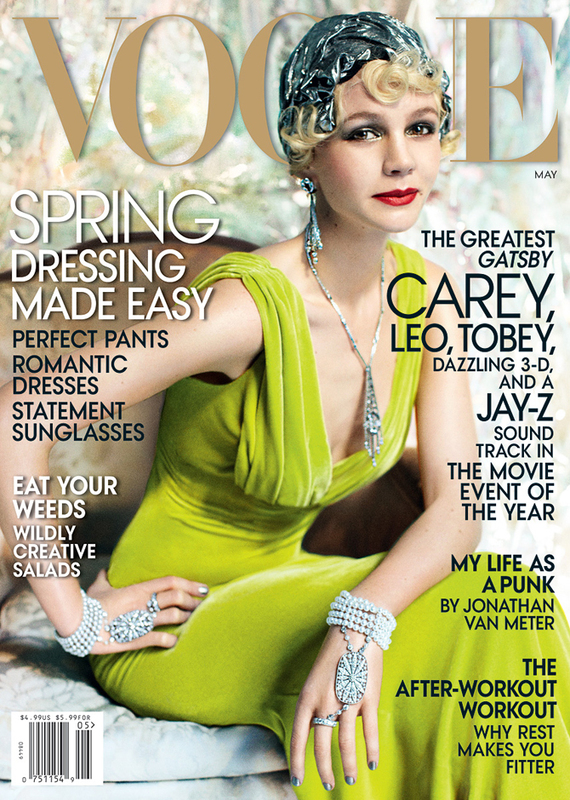 This months issue of US Vogue sees Carey modelling the cover and an elegant editorial, appearing in character as Daisy Buchanan from the film. Photographed by Mario Testino and styled by Grace Coddington, the charming 27-year-old British actress looks absolutely stunning in Oscar de la Renta, Nina Ricci, Alexander McQueen, Miu Miu, Dior and of course, Chanel. Now I just can't wait to go see the film when it comes out here in Aus!